We’ve always prided ourselves to be able to “think outside of the box” at SpliceCom. So when it came to Call Recording, we developed our own application in-house – rather than re-badging a 3rd party application - and have been ticking all the boxes since its launch in 2005. The role of the IP PBX and Unified Communication server - wherever it might be located - has evolved in the same manner as the SmartPhone. They're both application platforms, where voice is just one of those applications. Unified Communication is helping to shape the way we work, with the greatest change being applied to how we choose to contact the workforce when they're out of the office. Don't Forget Management When It Comes To Mobility! We strongly believe that when it comes to modern business practice and in particular flexible working, it's workforce mobility that all too frequently gets the lion's share of the focus, often to the detriment of management needs. I hear a derivative of the statement above at least once a week when I’m out supporting our partners at the point-of-sale. SpliceCom, Britain's leading developer of telephone systems, is closely engaged with the IT Reseller led revolution that's set to change the landscape of the UK telecoms market. 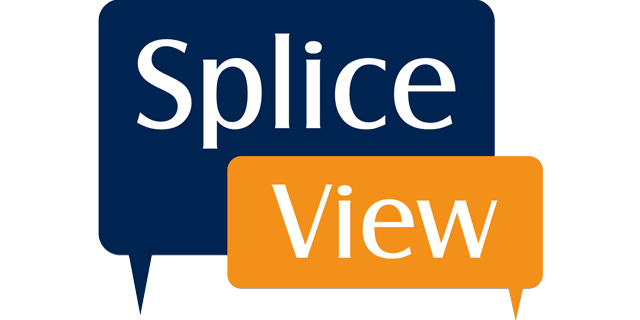 We’ve received unprecedented interest in our alternative approach to service delivery since posting "Hosted Telephony – Channel Threat or Opportunity" as a SpliceView blog back in May. Hosted Telephony - Channel Threat or Opportunity? Hosted Telephony is still viewed as a threat, rather than embraced as an opportunity, by many in the UK comms channel. So What Is Unified Communication? There are apps out there that look good on paper, yet never truly deliver what they promise and there are those that just quietly and effectively get on with the task in hand, but which truly make a difference to both employees and businesses.